Valley of the Gods located in Bears Ears National Monument. “Together we will usher in a bright new future of wonder and wealth," Trump said. US President Donald Trump signed an executive order today to shrink two national monuments in Utah, returning huge swaths of land to state control, opening that land up to potential commercial activity, and setting the stage for a fierce legal battle in the months ahead, according to National Geographic. Trump traveled to Utah on Monday to announce what is now the largest reduction of federally protected lands in US history. Bears Ears National Monument will be reduced by 90%, while Grand Staircase-Escalante will be cut nearly in half. “Together we will usher in a bright new future of wonder and wealth," he added. Opponents of the move include Native American groups who view the lands as sacred, the recreation and tourism industries that fear lost revenue, and environmentalists who want to prevent ecological harm, according to the New York Times. “It’s another slap in the face in the overall relationship between the federal government and the tribes, and local people,” Shaun Chapoose, councilman of the Ute Indian Tribe business committee, told the Guardian. 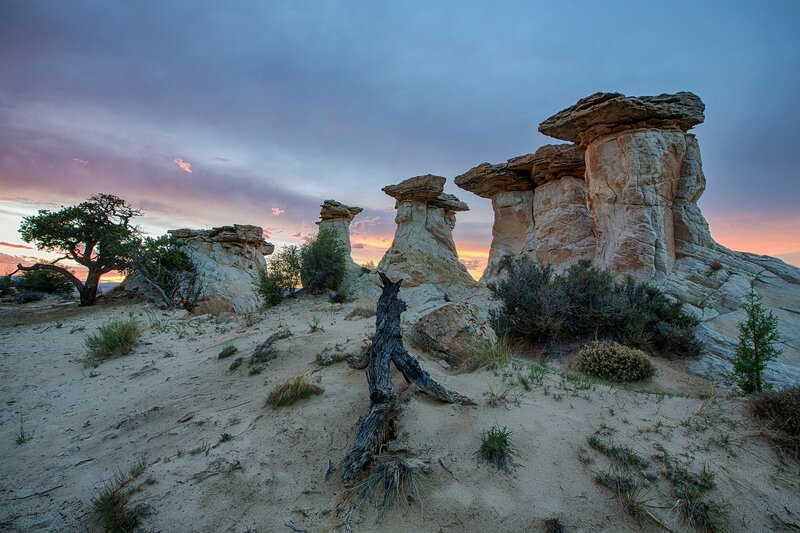 Supporters, meanwhile, include state’s rights advocates who see national monuments as federal overreach and industrial groups who see valuable opportunities for extraction. 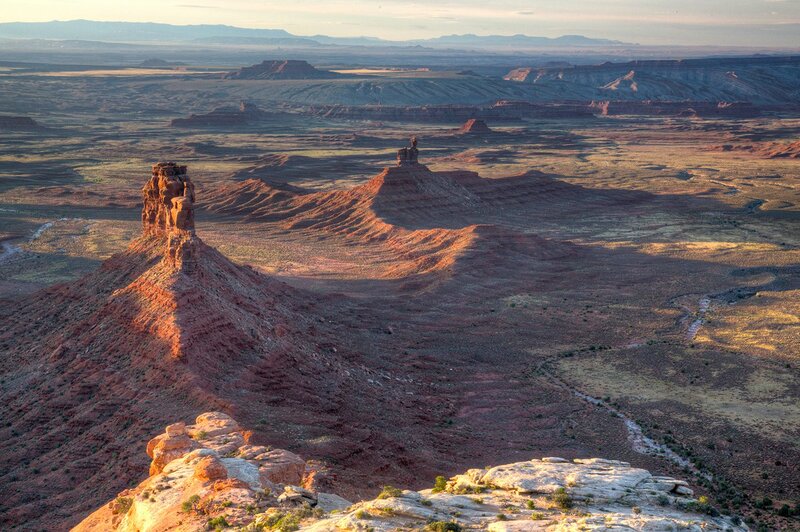 Bears Ears National Monument encompasses 1.35 million acres in southeastern Utah. Utah Senator Orrin Hatch said that Trump’s decision is a “win for everyone” in a statement. Opponents intend to file lawsuits to stop the executive order. One of the arguments will be that presidents don’t have the authority to reverse national monuments, according to the Times. In fact, the Antiquities Act, which allows presidents to create national monuments, doesn’t include provisions for reversals or reductions. Presidents have made changes to monuments in the past, but none of these changes have been challenged in court. The ensuing legal battles against Trump’s executive order could set precedents that guide how monuments are handled in the future, according to experts who spoke with National Geographic. If the executive order is blocked, then monuments will become seemingly immune to executive changes. On the other hand, if the order is upheld, then that could make monuments throughout the country much more vulnerable to alterations. 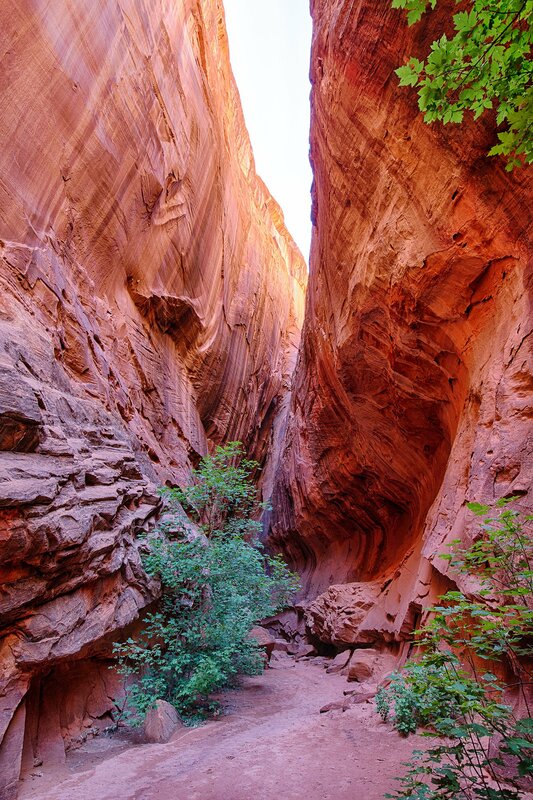 The Grand Staircase-Escalante National Monument encompasses 1.9 million acres and was created in 1996. Either way, the monuments probably won't face drastic changes in the near future, according to National Geographic, because industrial opportunities are not viable in the short-term. In fact, the biggest ongoing threat to the lands, according to those who spoke with National Geographic, is unsupervised tourism which has caused extensive harm to Bears Ears in recent years. The Trump administration’s reductions are the culmination of a review conducted by the Interior Secretary Ryan Zinke earlier in the year of 27 national monuments, six of which were identified for potential changes. That review garnered nearly 3 million public comments, 99% of which were in favor of maintaining monument protections. In the months ahead, other monuments throughout the country could face similar reductions and changes, furthering an administration-wide focus on environmental deregulation. These future attempts, if they happen, will face similar challenges.